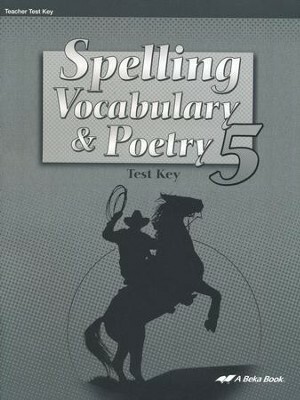 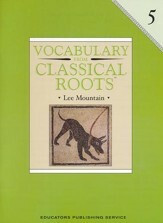 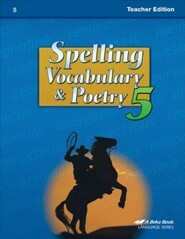 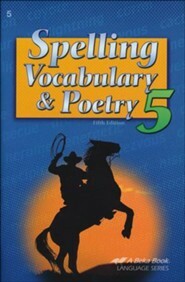 This key accompanies the sold-separately Spelling, Vocabulary, & Poetry 5 Tests and contains a copy of the test book with the answers and suggested point values. 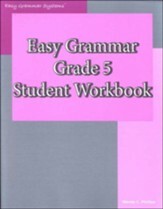 Grade5. 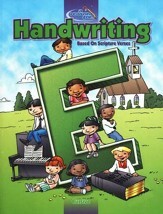 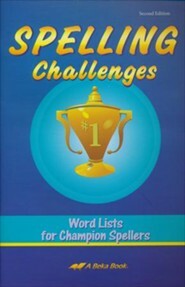 I'm the author/artist and I want to review Abeka Spelling, Vocabulary, & Poetry 5 Tests Key.